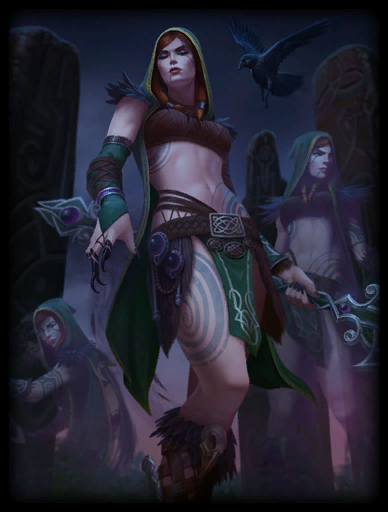 So apparently HiRez has revealed their newest addition to SMITE, the Celtic goddess The Morrigan… who looks suspiciously like they borrowed fan art from another character who bears the name Morrigan. The video does confirm that they at least read the Wikipedia page, but apparently had no concerns to come up with their own interpretation. 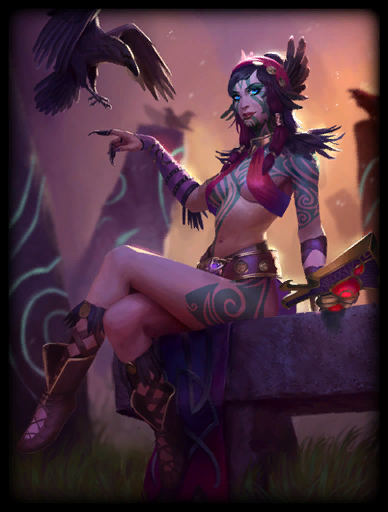 This… is so far the most shameless SMITE got with a female character design. 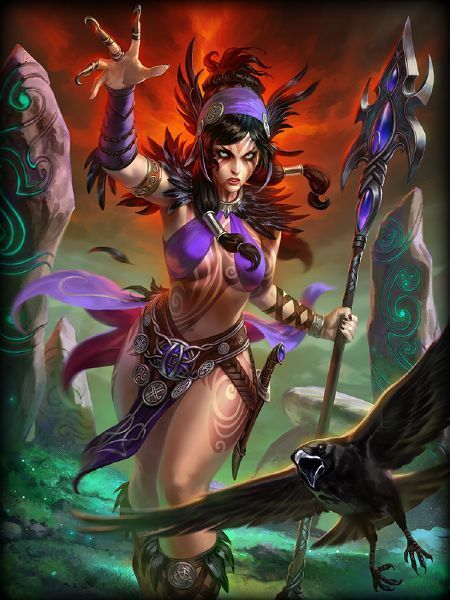 Unlike with Nike who looks like a lovechild of Zarya and Mercy, no-one in their right mind can argue this Morrigan is an original twist on the mythical figure. 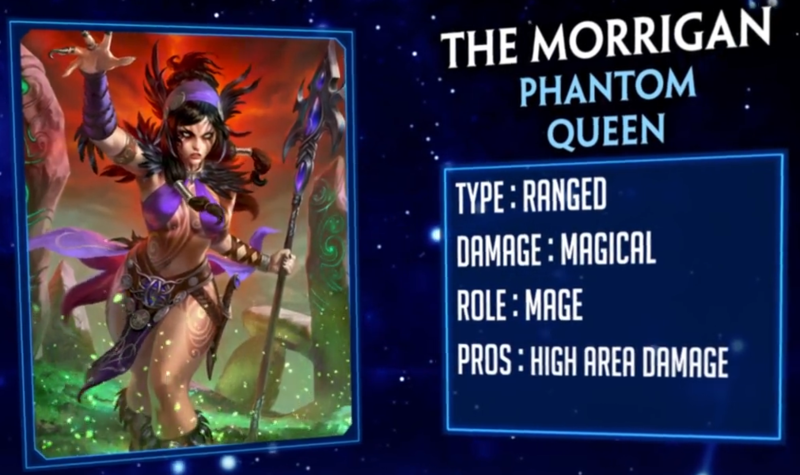 Or that any resemblance to a character from a different game is coincidental.